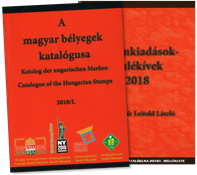 If you are serious about stamp collecting, and we know you are, you will need a proper stamp catalogue. 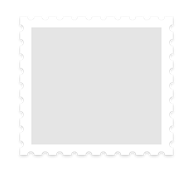 These handy tools include detailed information about individual issues per country along with stamp pricing. 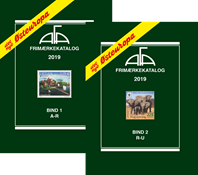 We proudly feature catalogues from Michel, Yvert et Tellier, Stanley Gibbons, Edifil, AFA and more. 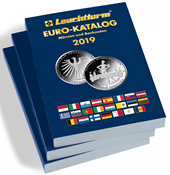 We also have a large selection of coin catalogues from suppliers such as Sieg, Krause and AFA.